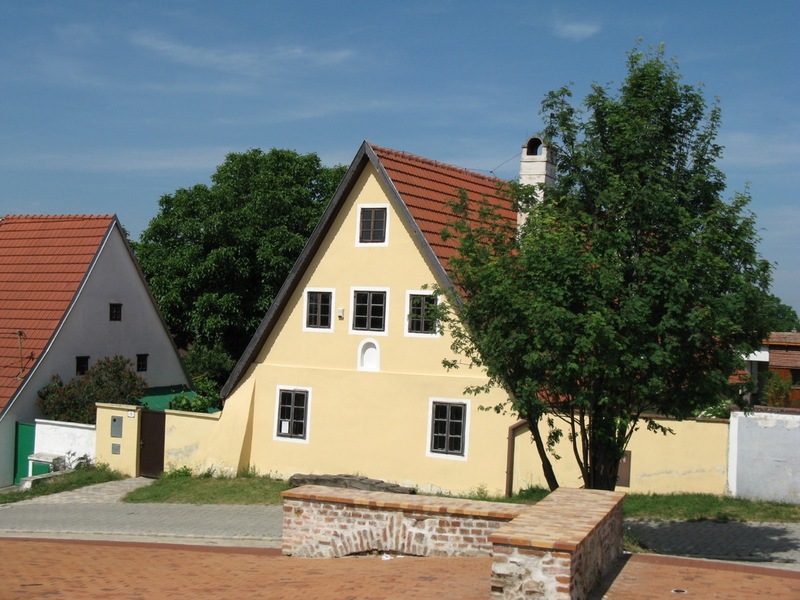 The village Veľké Leváre was famous for its Haban (Hutterite) people, who built a Haban court around the village square in 1592. It is the largest preserved location of an authentic Haban habitation in Europe. In 1972, Haban museum was established in the village, showing the Haban way of life and crafts. It is located in a Haban house, called the Izer's house. The museum was in operation until 1989 when the exhibition was moved to the Záhorie museum in Skalica. The museum in Veľké Leváre was reopened on 30 November 2006. 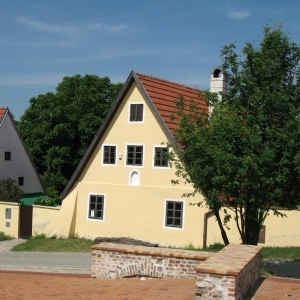 It is a part of the external exhibitions of the Záhorie museum in Skalica.